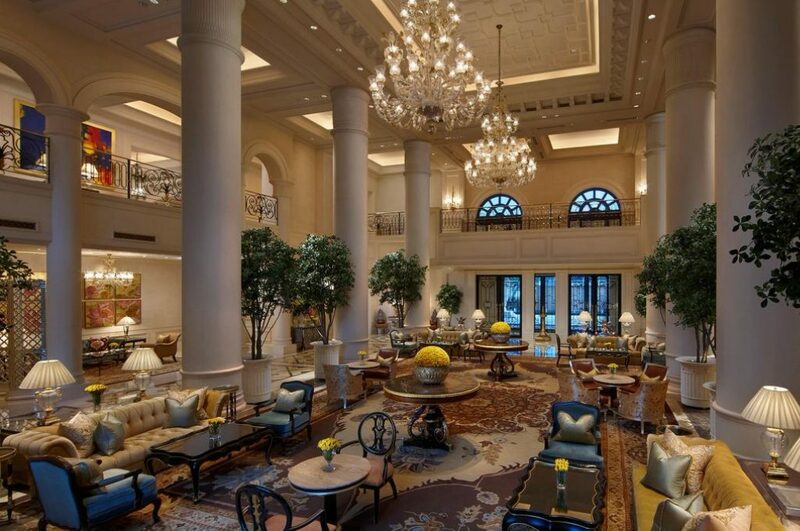 An iconic hotel in Delhi loved by visitors and Delhiites alike, The Oberoi, New Delhi recently reopened its doors after an extensive two-year, $100m renovation. It now promises to be the finest luxury hotel in the capital. 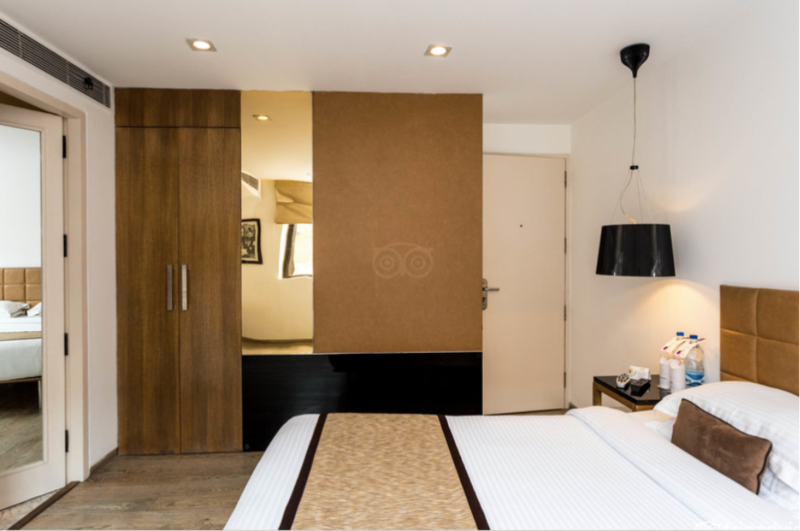 Interiors have been designed in a contemporary interpretation of Lutyens Delhi, and the hotel is equipped with state-of-the-art clean air technology which offers its guests the cleanest air in the city, on par with global standards. 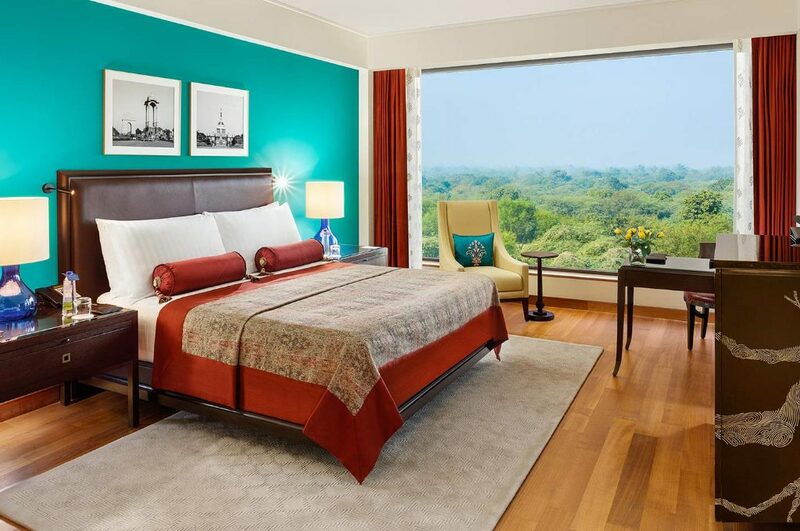 All rooms and suites feature large windows which frame unmatched views of Delhi Golf Course on one side, and the historical Humayun’s Tomb on the other. 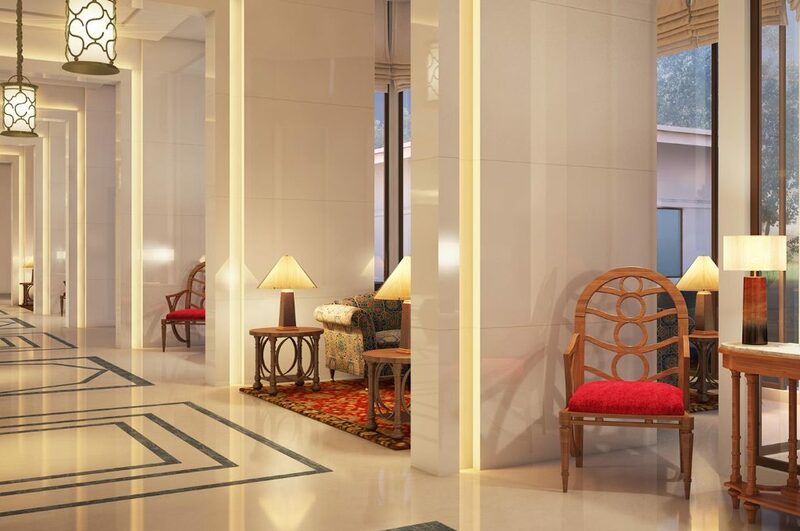 With teakwood floors, walk-in closets, luxury Italian marble bathrooms and butler service, there’s no better place to indulge in Delhi than the new and improved Oberoi. 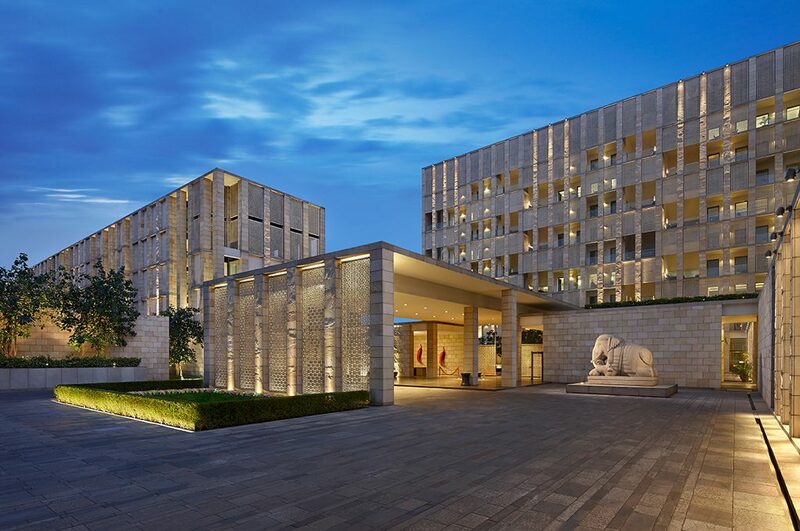 Formerly under the Aman group, The Lodhi was taken over in 2013 and retains its reputation as one of the finest luxury hotels in the city. Best suited to those seeking understated and contemporary luxury, the atmosphere at The Lodhi is hushed, the décor sleek and minimal. The suites are each the size of a small apartment, boasting their own sitting area, workstation, dressing room and spacious bathroom. Best of all, they each come with their very own private plunge pool – wonderful for relaxing in after a day of sightseeing. 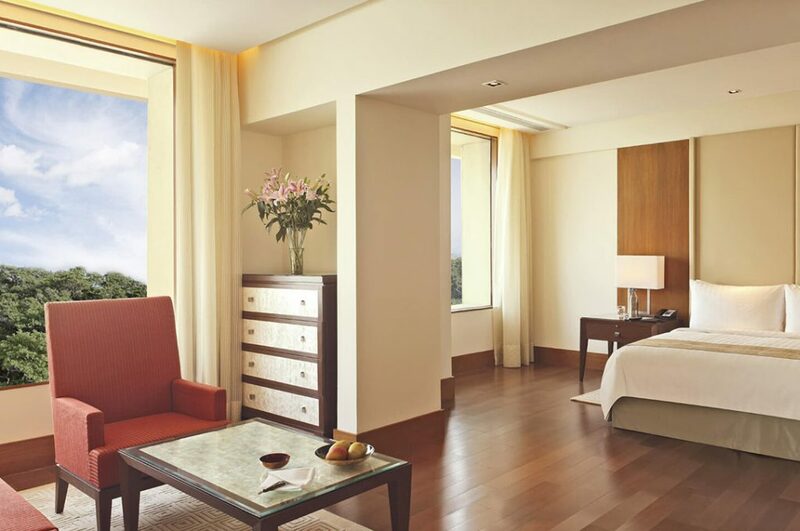 The Lodhi are one of the few hotels in Delhi to offer two-bedroomed suites as well, making it a perfect choice for families or groups wishing to stay together. 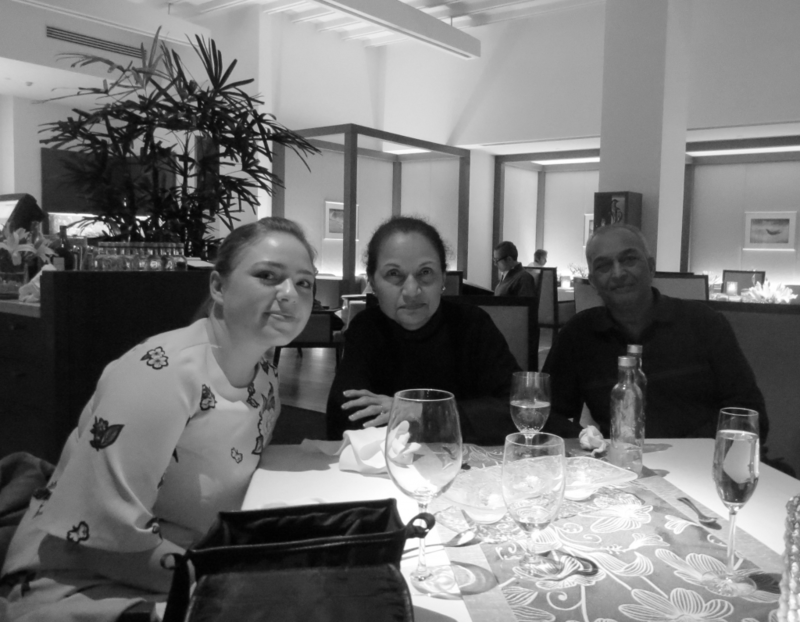 India’s best restaurant, Indian Accent, has also recently moved in to The Lodhi. 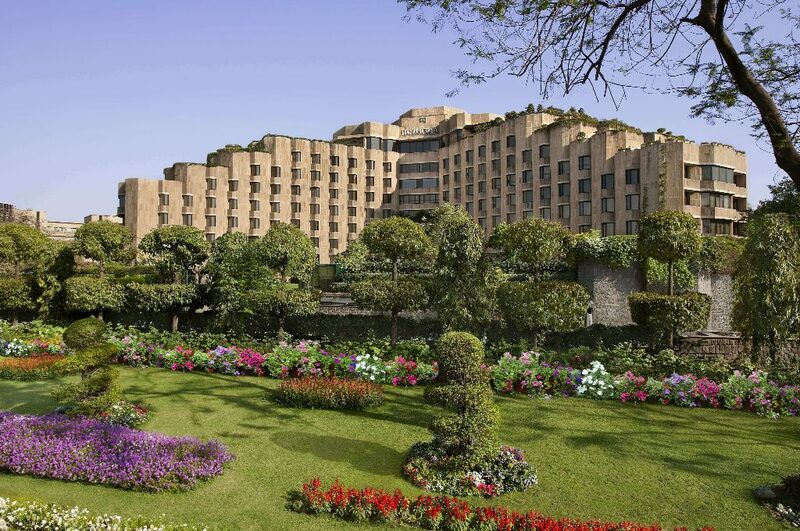 From its location on the outskirts of the city, it’s not immediately obvious why The Oberoi, Gurgaon is one of Indian Excursions’ Top 10 Hotels in Delhi, though stay here for a night or two and you’ll soon agree! 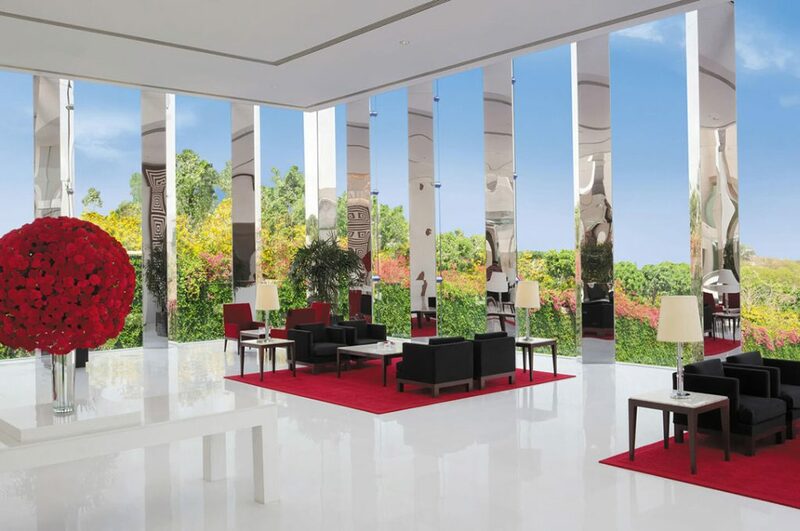 Having opened its doors in 2011, the Oberoi, Gurgaon is one of the finest hotels in the capital, illustrating India’s 21st-century style of high sheen luxury (it even boasts its own luxury shopping mall, with Louis Vuitton, Jimmy Choo and Burberry). Conveniently just twenty minutes from the airport, it’s a great choice if you’re arriving late or have to be up early for an onward flight. Whilst the hotel boasts two restaurants, a delicatessen, a bar and India’s only Cigar Lounge, our favourite outlet is amaranta; a speciality Indian seafood restaurant. The outdoor swimming pool is larger than Olympic sized and the spa is open 24 hours a day. 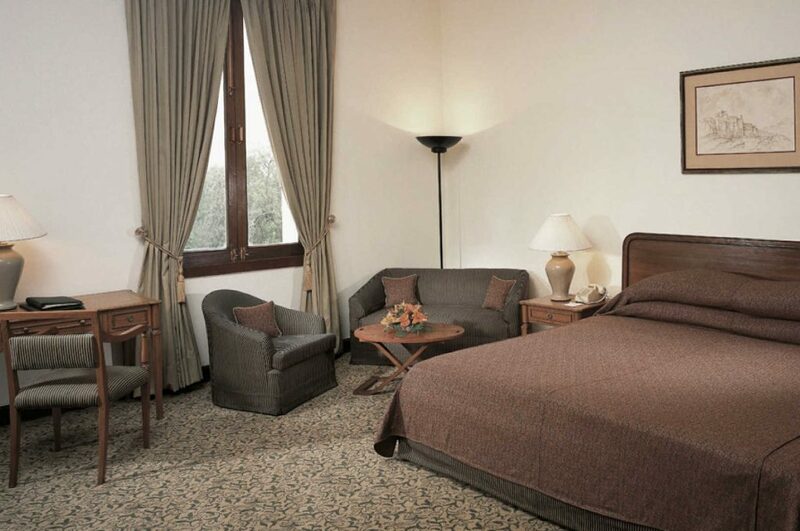 The Maidens is one of the few heritage hotels in Delhi. It dates back to the early 1900s when it was built by the British. Exuding colonial charm and elegance, there is a large collection of photographs from the days of the Raj. 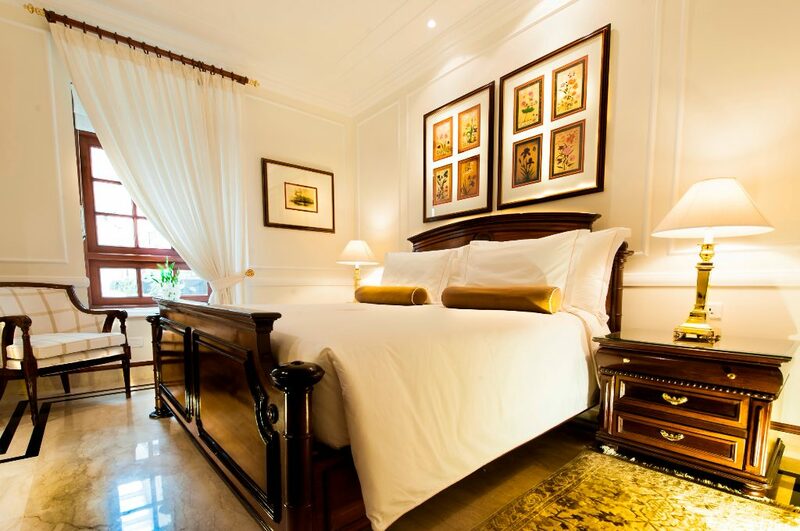 As compared to more modern offerings in Delhi, the Maidens boasts spacious rooms in a classic style with gorgeously high ceilings. The sprawling gardens and shady trees allow you to escape the buzz of the city whilst remaining within easy access of its sights and shopping areas. A great four-star option with character, The Claridges fuses old world charm with contemporary facilities and a prime location. 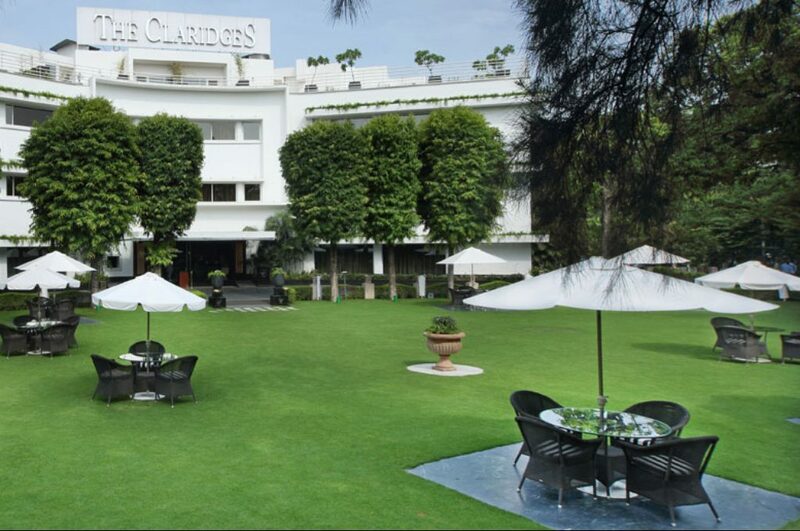 Seemingly an oasis of calm away from the bustle of the city, The Claridges is in fact in the heart of the capital, near Connaught Place and India Gate. Facilities at The Claridges include an ayurvedic spa, large swimming pool and an art gallery, though we suspect its at one of the many in-house dining options where you’d be spending most of your time! The highlights of which would be Dhaba, a Punjabi-themed restaurant serving traditional Indian cuisine, and The Claridges Garden, where you can enjoy lunch or a light bite on the lawn in your own private gazebo. The Imperial is a classic, something of an icon, and, for many of our guests, their first choice of accommodation in Delhi. Driving down the palm-lined drive-way you know you’ve reached somewhere special! 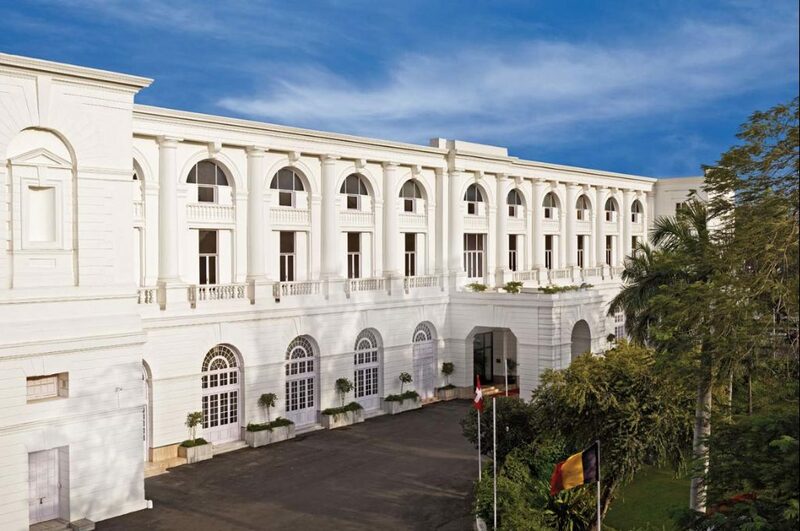 Like the Maidens, The Imperial is one of very few heritage hotels in Delhi, dating back to the days of the Raj when it was originally built by Sir Edwin Lutyen’s assistant, Bromfield (in 1931). The hotel is bursting with unusual memorabilia, art and antiques – we’d recommend a guided tour of the property to take it all in. 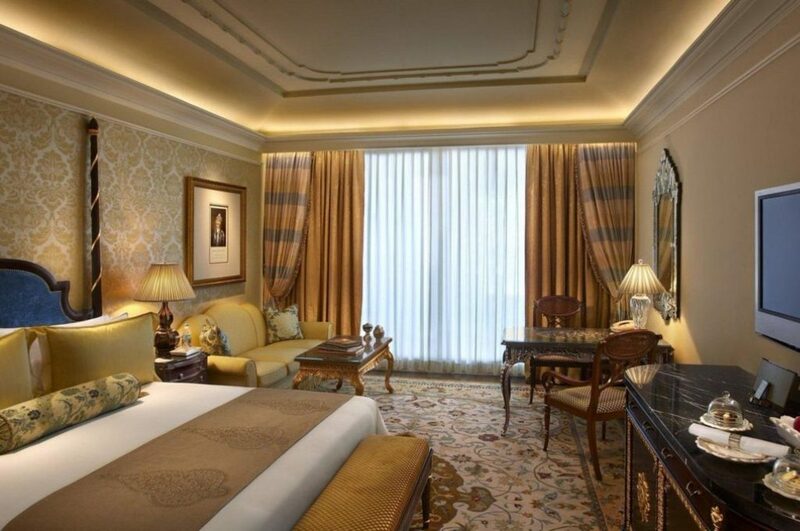 The Leela New Delhi, described as ‘Delhi’s palace hotel,’ is the place to stay for those who love opulent and contemporary luxury. 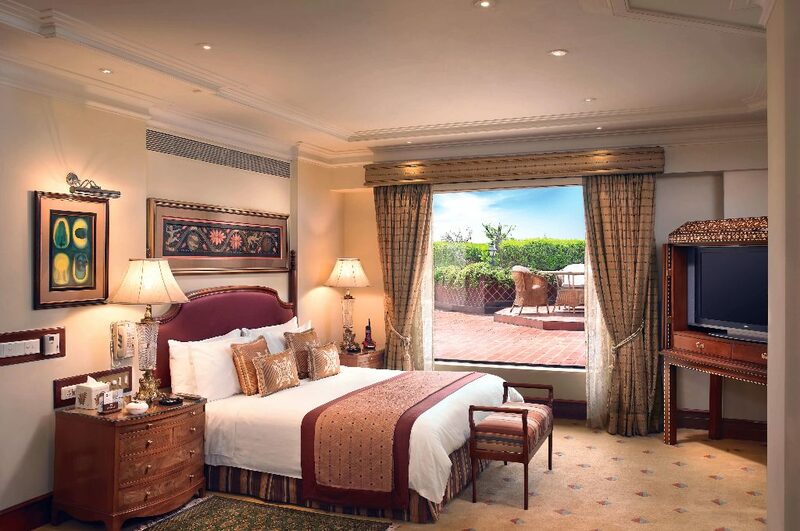 Nestled in the lively but green Diplomatic Enclave, The Leela is well-suited to those looking to experience Indian glamour and tasteful indulgence; from ornate crystal chandeliers and decadent fresh flower displays to antique-style furniture and lavish upholstery. 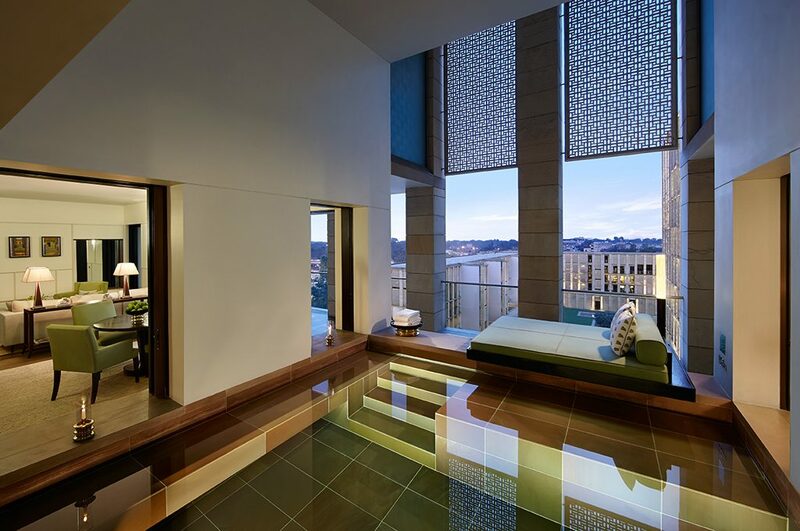 The hotel boasts a world-renowned spa and the only rooftop infinity pool in the capital. Four award-winning restaurants all fight for your attention: Japanese, Italian and Indian, with breakfast taken in the modern Qube restaurant overlooking the gardens. 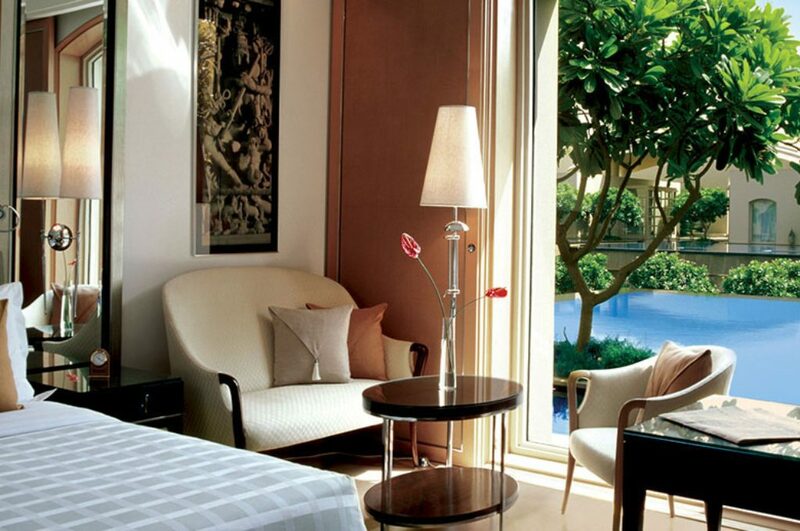 All in all, the service and surroundings at The Leela will have you release your inner Maharaja or Maharani. Conveniently located just twenty minutes from Delhi airport, the award-winning Trident is Indian Excursions’ top choice for those who’d like to escape the bustle of the city; perhaps you’re arriving on a late night flight, departing on an early one, or having already visited the capital on a previous occasion would prefer to avoid the city centre. The property sprawls across seven acres of beautifully kept gardens, walkways, courtyards and fountains. A striking water feature set at the heart of the hotel creates a cool and airy feel. The Trident offers all the facilities one would expect from a five-star, including four international cuisine restaurants, a bar, a stylish pool area and a spa. 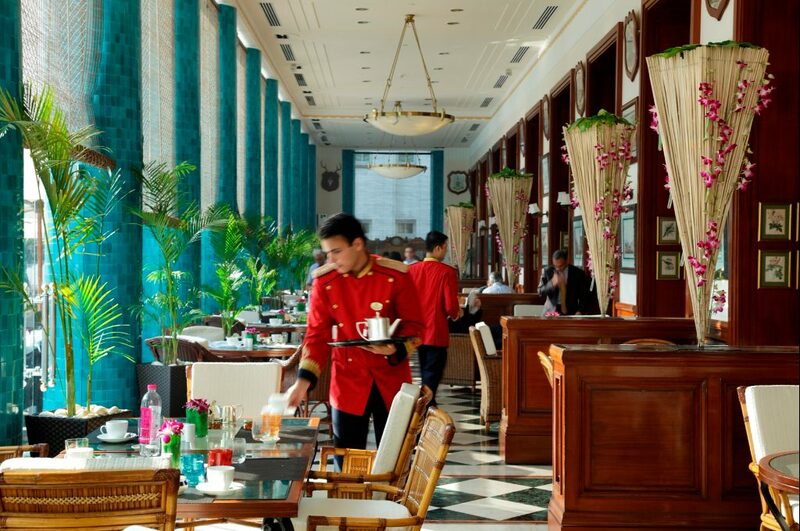 Well located in New Delhi’s diplomatic enclave, the stately ITC Maurya has long been the favourite of Heads of State, royalty and business leaders from across the world, including President Obama. Lush, comfortable rooms and five-star amenities are complemented by some of the best gastronomic offerings in India, including one of Delhi’s most sought-after restaurants, Bukhara, and the much applauded Dum Phukt. This flagship property of the ITC group is also one of the greenest hotels in the world, having won awards for its responsible practices. 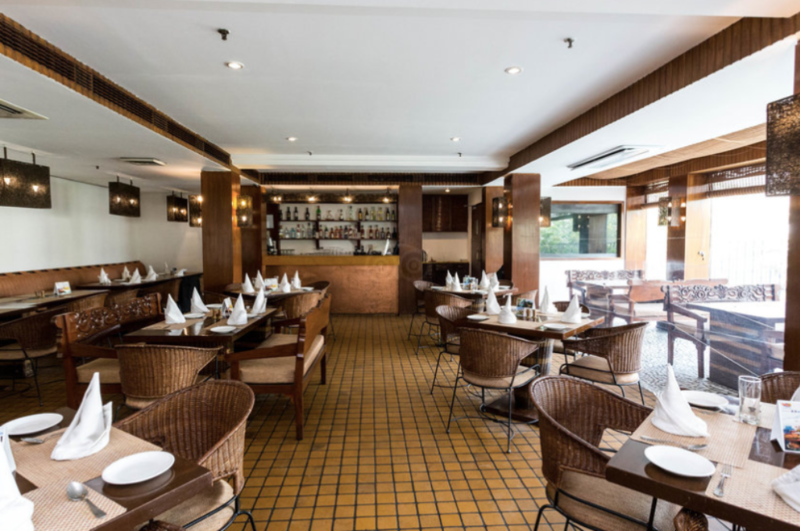 Hotel Palace Heights is a boutique hotel offering sleek rooms and an excellent restaurant (Zaffran), located in the heart of bustling Connaught Place. This shopping area originally opened in 1931 and was named after the Duke of Connaught. Its Palladian archways and stuccoed colonnades were designed as a deliberate contrast to the noises and chaos of a traditional Indian bazaar. Its arcades and pavements spill over with paan kiosks, book stalls and shoeshine boys, while the eclectic mix of shops is interspersed with eateries and cinema halls. Though no longer Delhi’s premier shopping area, its shaded arcades are pleasant to stroll through. 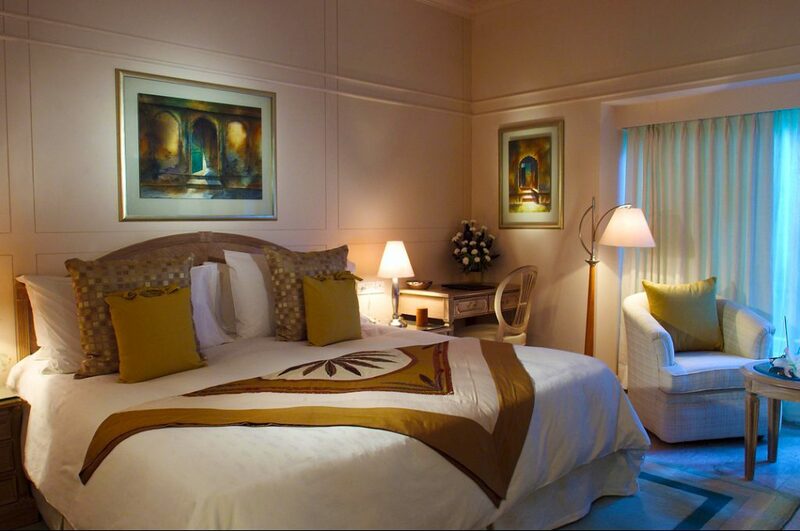 If you’d like to experience a stay at one of our Top 10 Hotels in Delhi, please do get in touch. As experts in tailor-made tours of Rajasthan and the surrounding areas (including, of course, Delhi! ), we’d be an ideal fit to create your exciting Indian getaway. Every detail would be designed around you, to suit your tastes, schedule and budget.